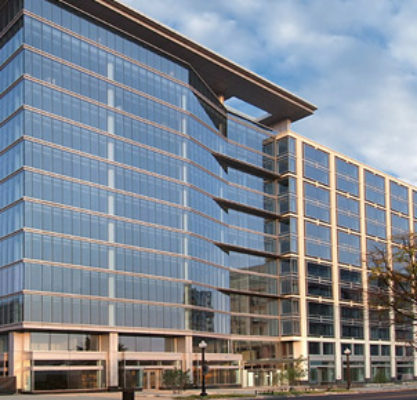 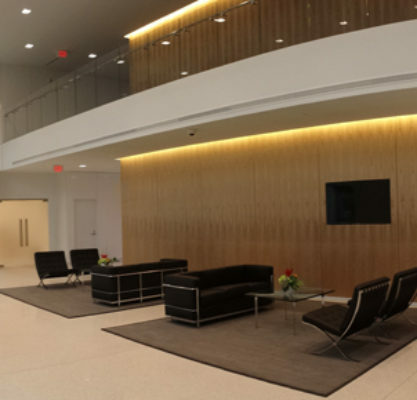 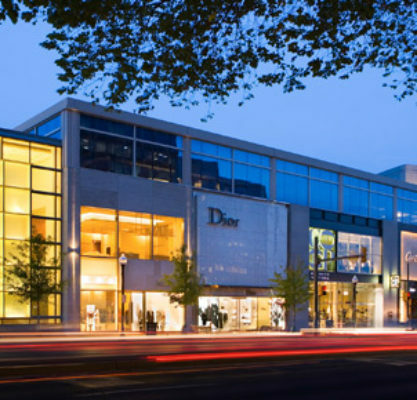 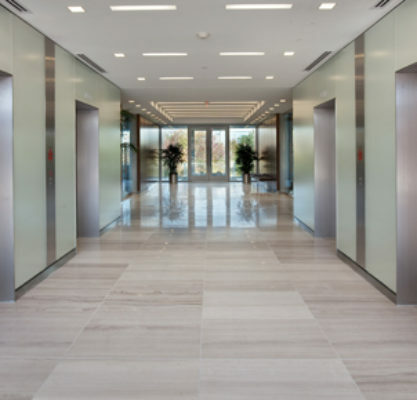 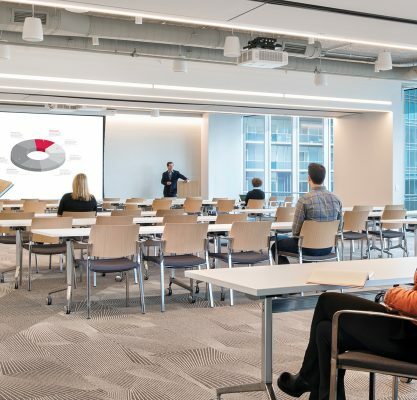 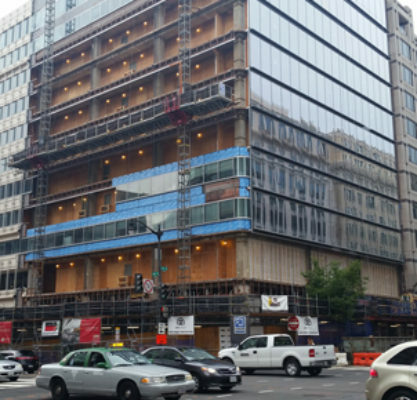 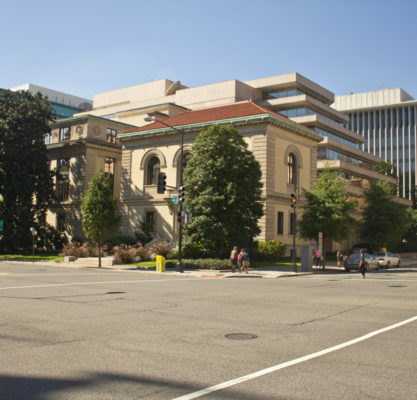 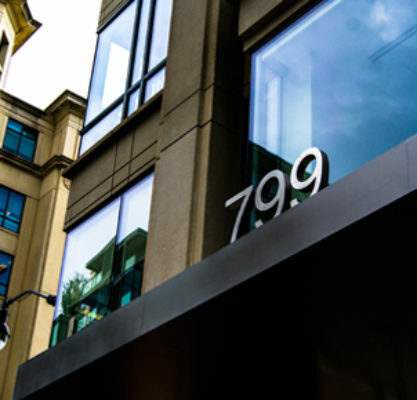 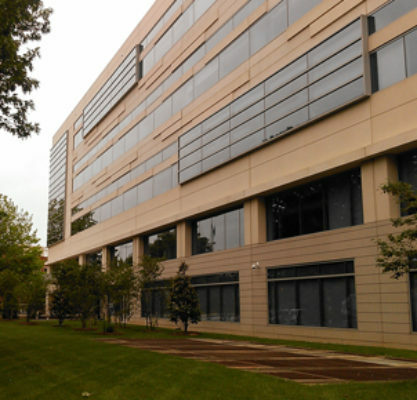 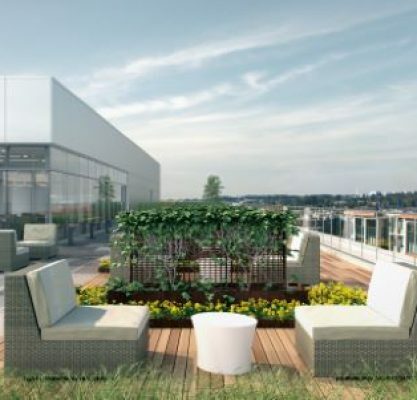 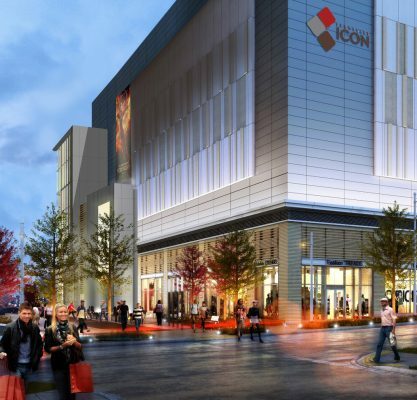 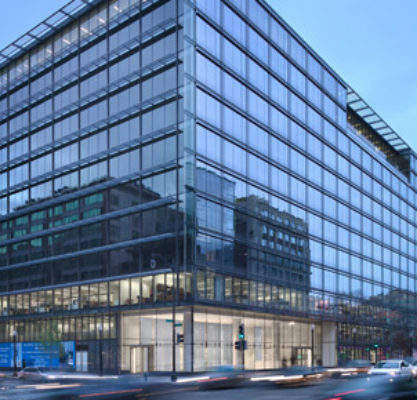 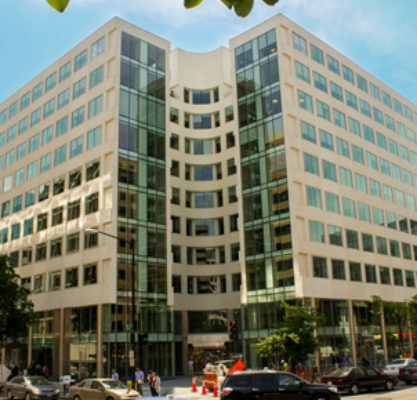 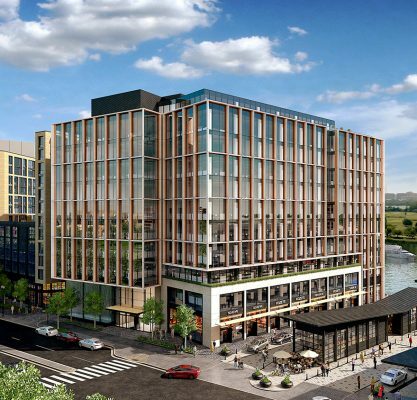 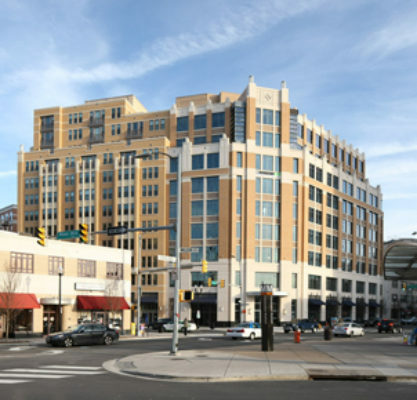 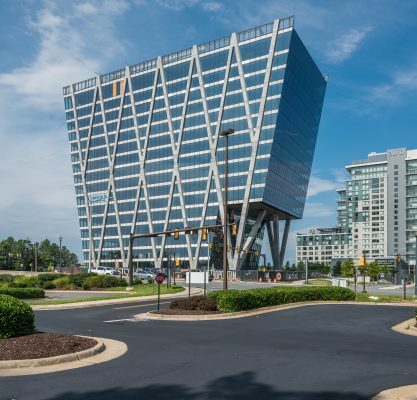 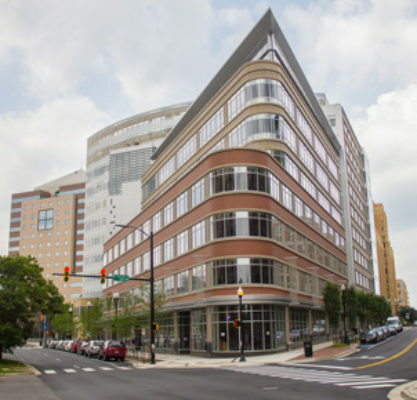 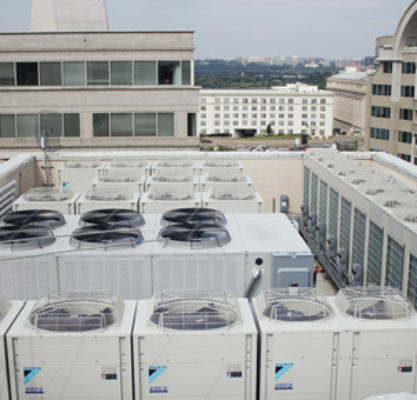 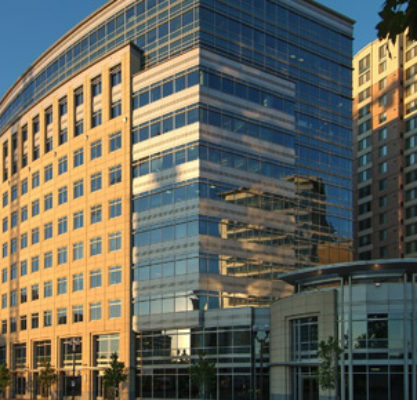 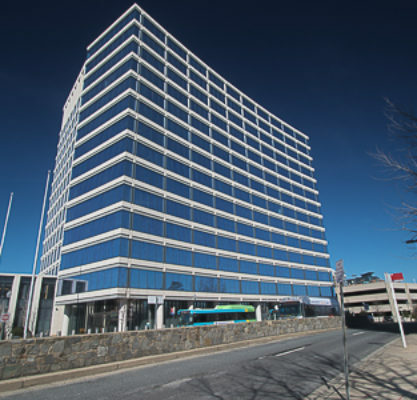 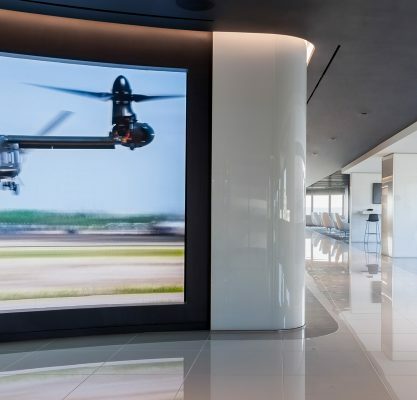 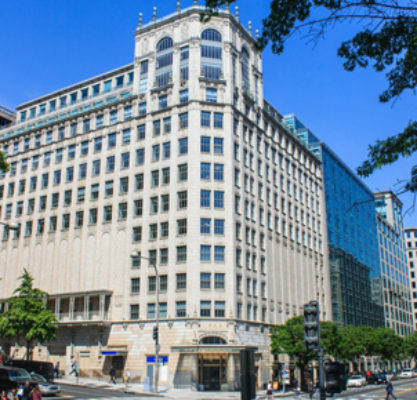 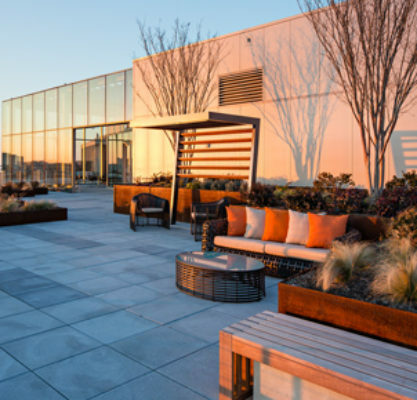 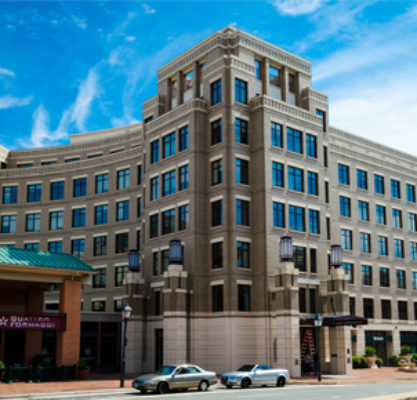 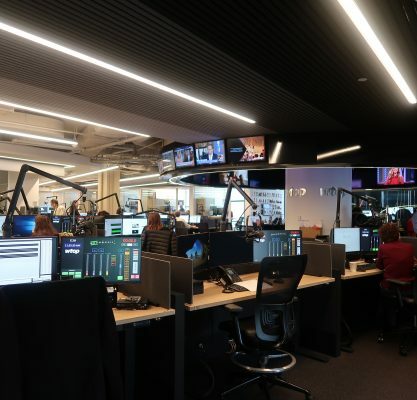 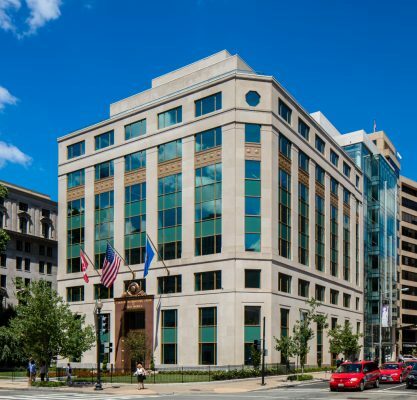 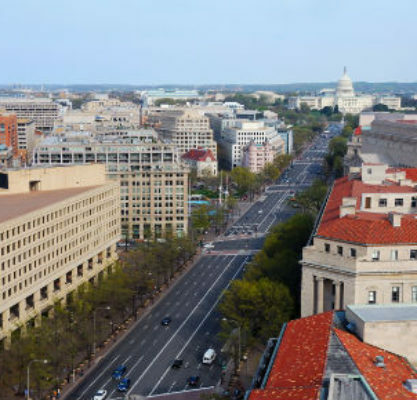 TIER REIT led the repositioning of 1325 G Street NW, including the upgrade of the existing HVAC base building system to accommodate Dedicated Outdoor Air System (DOAS) terminal units. 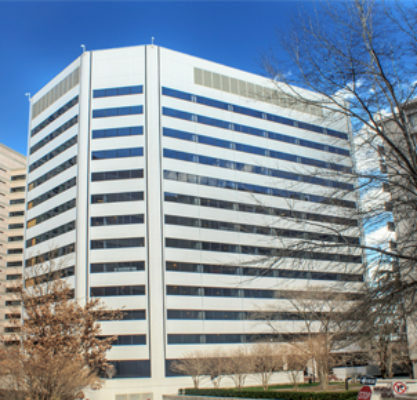 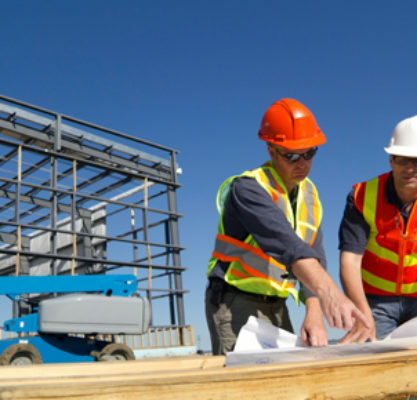 GHT is providing mechanical, electrical, and plumbing (MEP) engineering design to replace existing perimeter induction units and a constant volume interior air distribution system with DOAS terminal units and zone dampers. 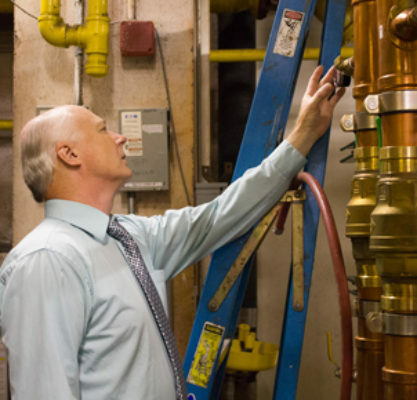 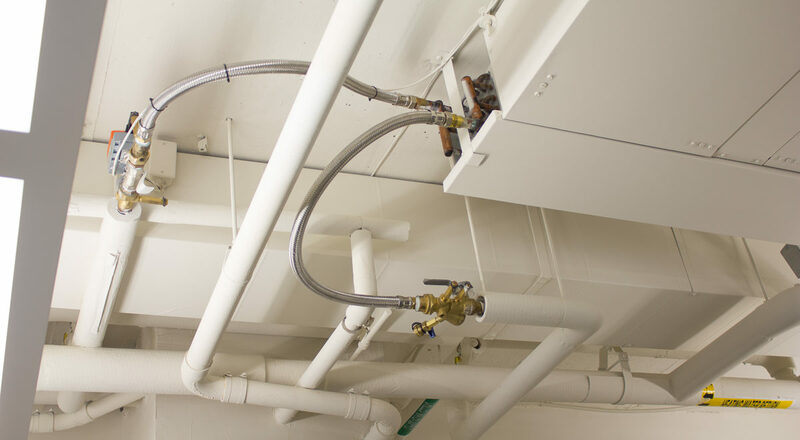 The design involved the conversion of the building from a three-pipe system, featuring chilled and hot water supply with a combined return, to a four-pipe system. 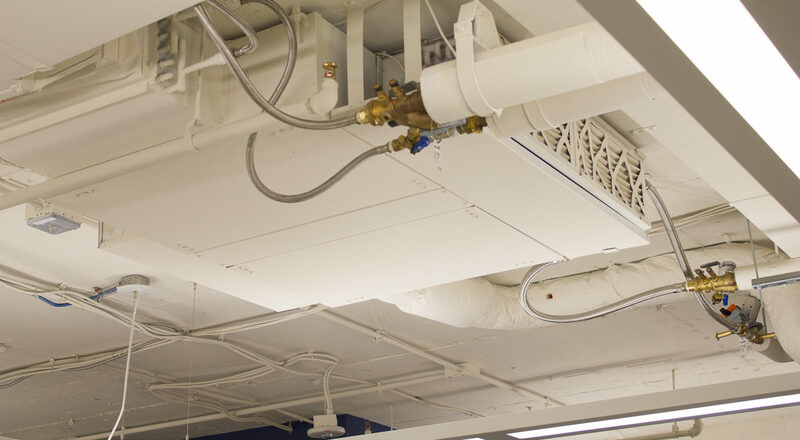 The project also features energy recovery units in the main air handling unit and the addition of a return wheel.